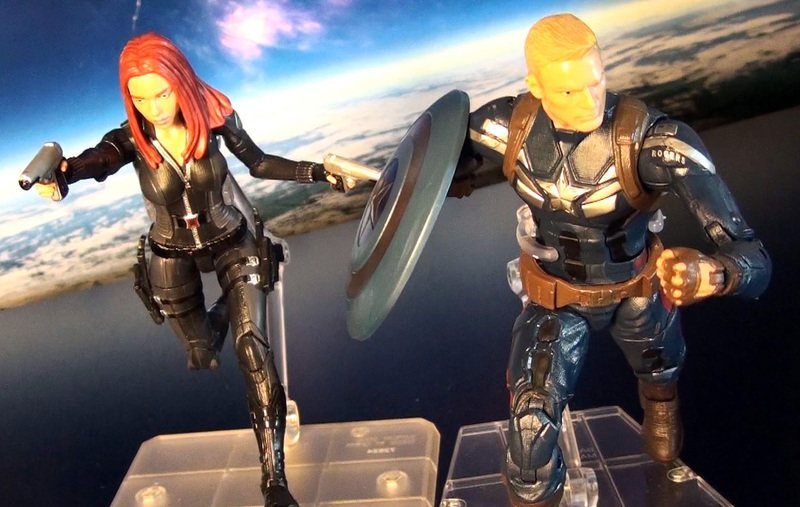 With the battle of New York behind him, Captain America joins S.H.E.I.L.D. 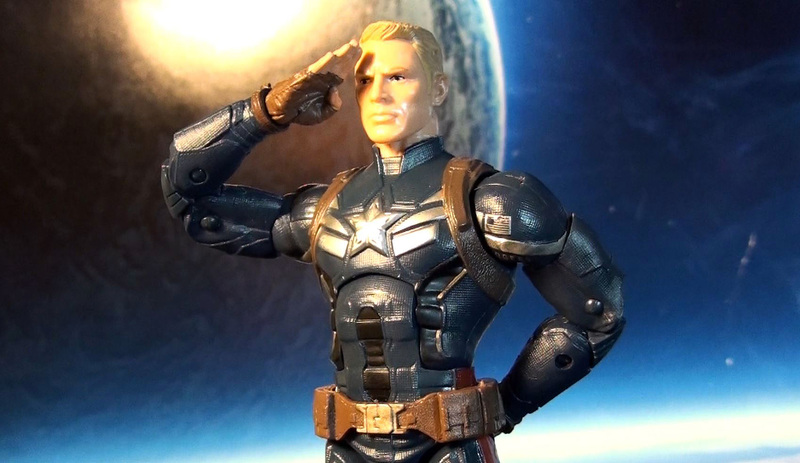 to take down threats deep in the shadows, all around the world. 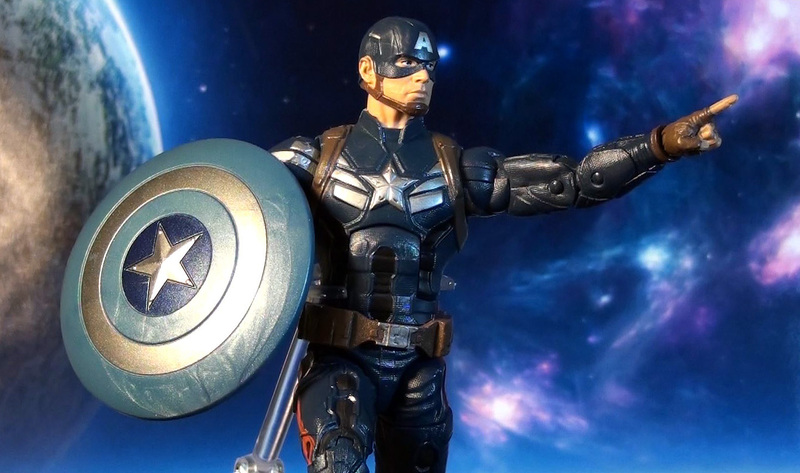 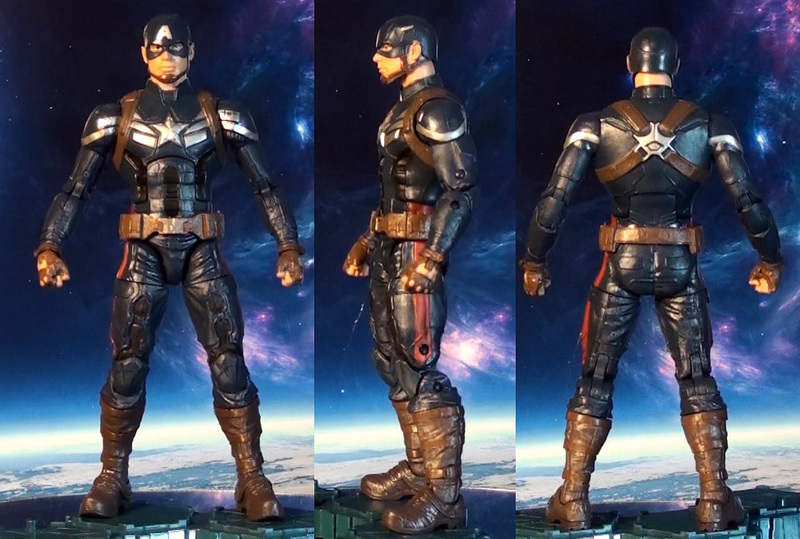 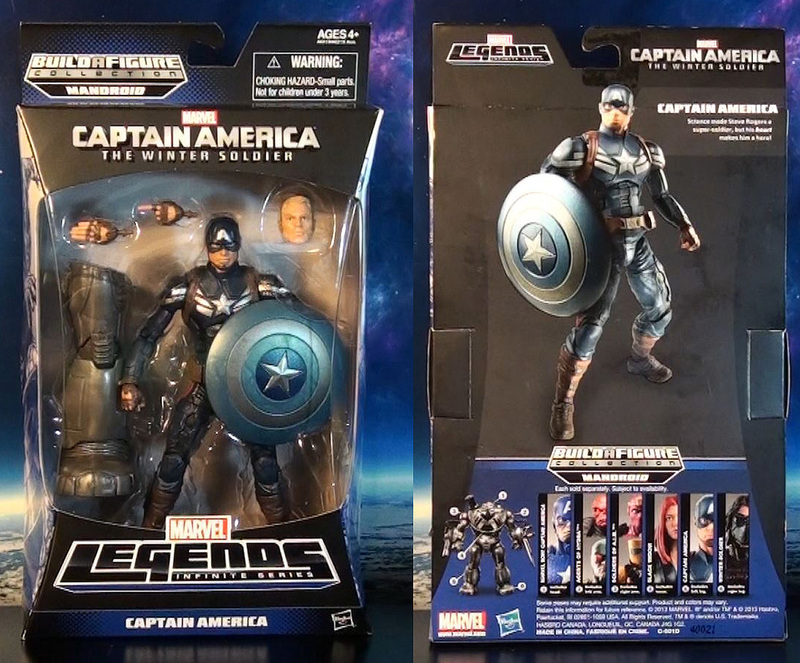 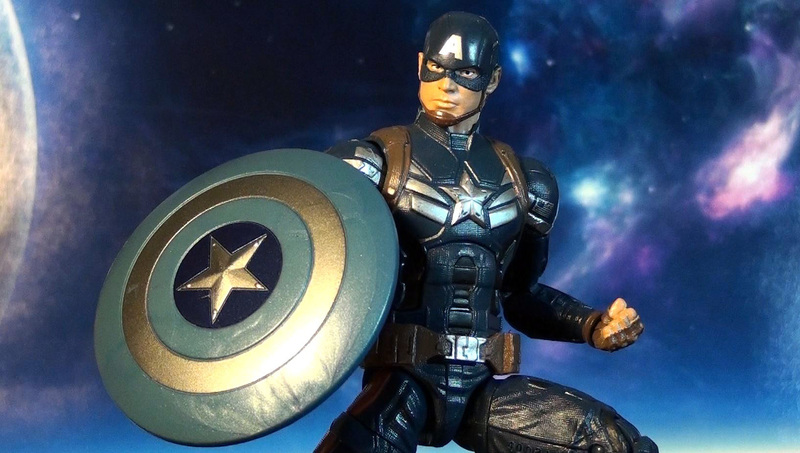 Thanks to Hasbro, we get an action figure with Cap in his stealth agent uniform. 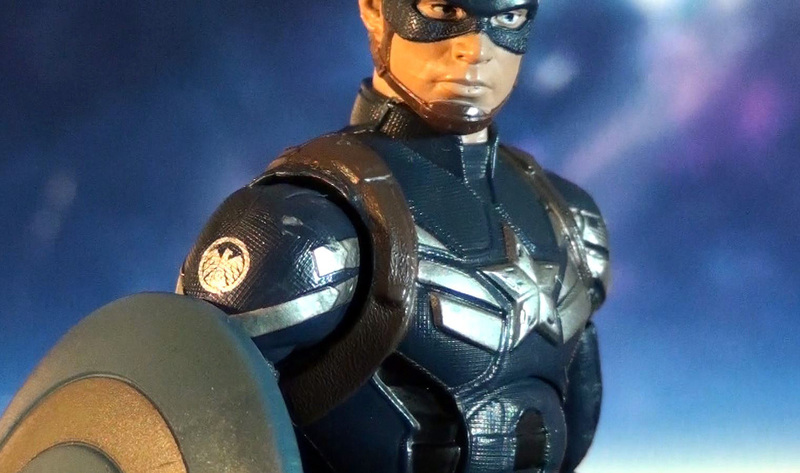 Included is a blue/silver shield, extra hands, an alternate unmasked head, and a build-a-figure right leg part for the S.H.E.I.L.D. 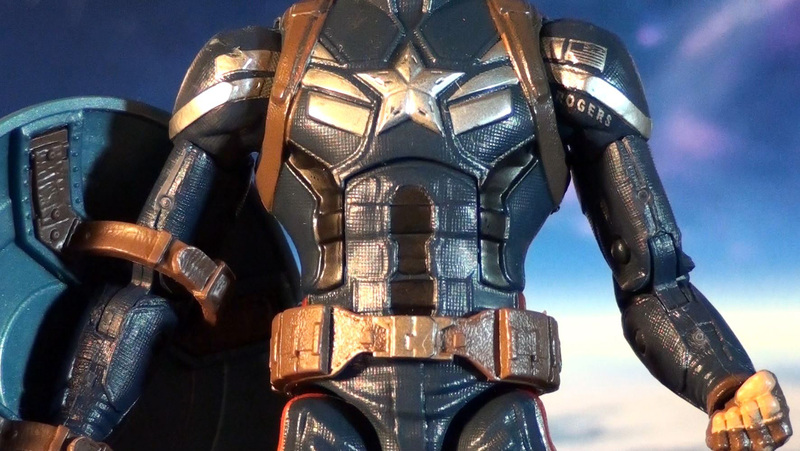 Mandroid. 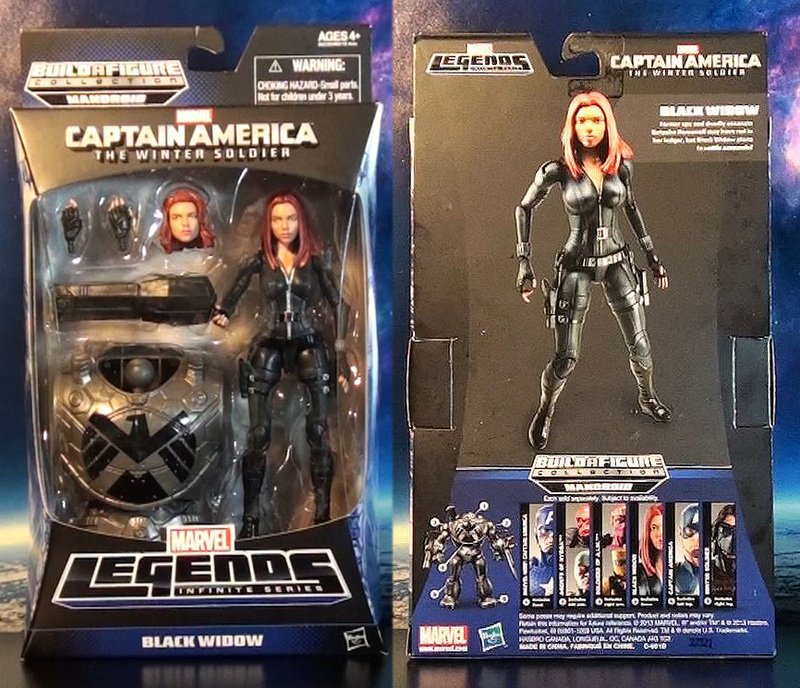 Priced at about $20 (Target, Amazon). 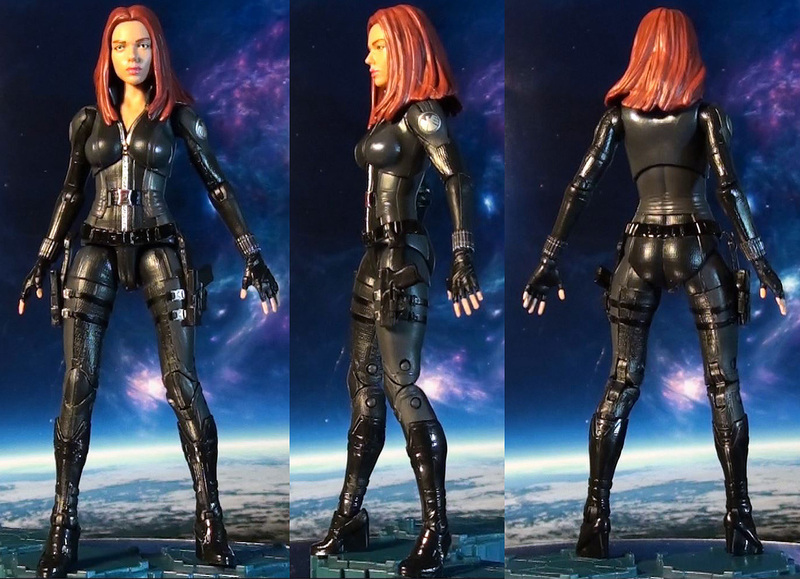 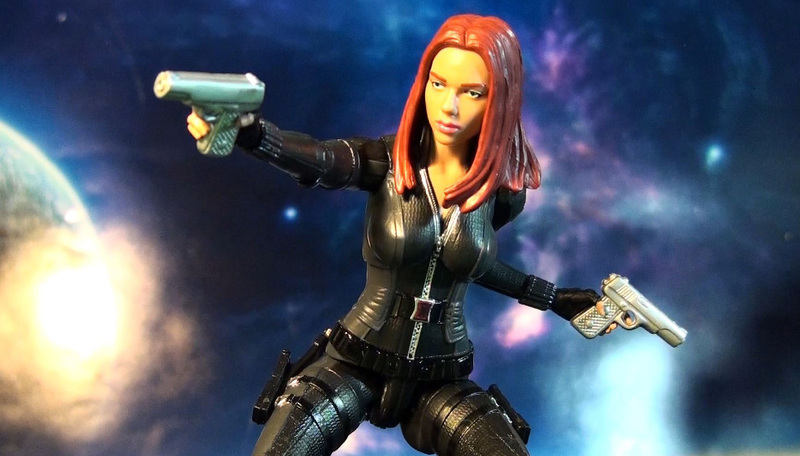 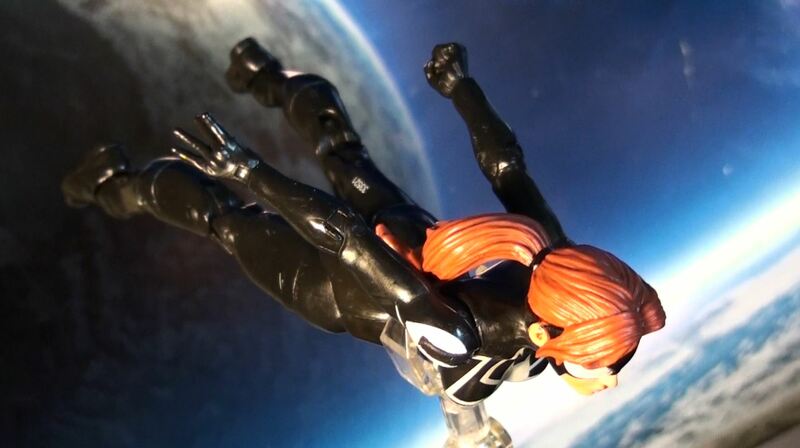 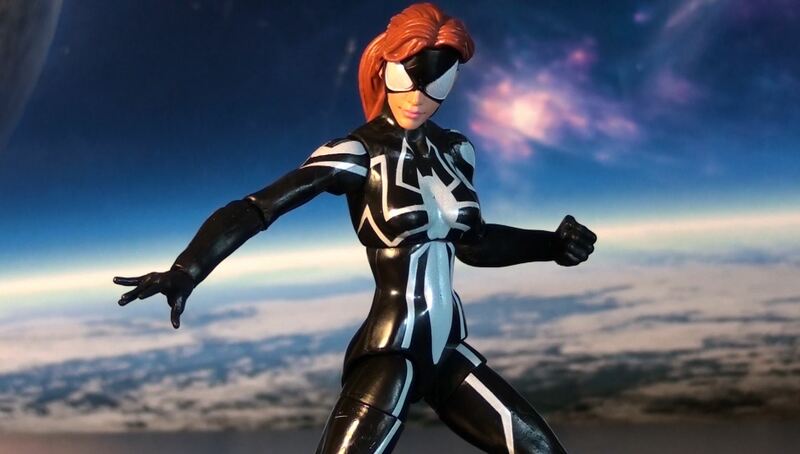 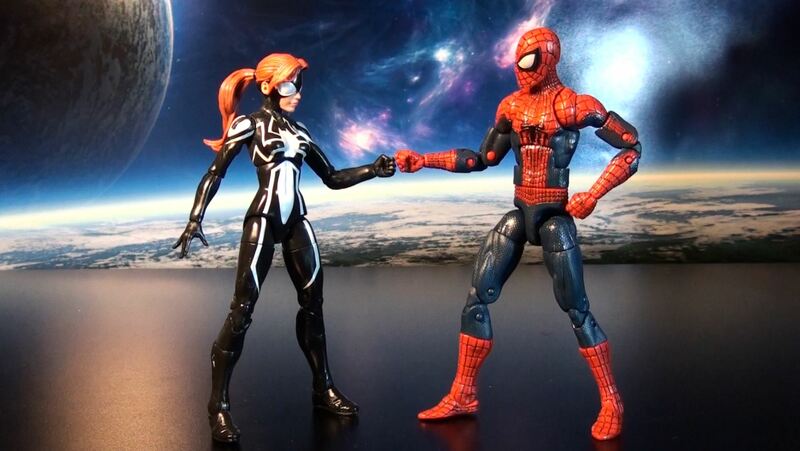 Hasbro’s Marvel Legends Infinite Series brings in the movie version of Russian Super-Spy the Black Widow with this awesome 6″ action figure. 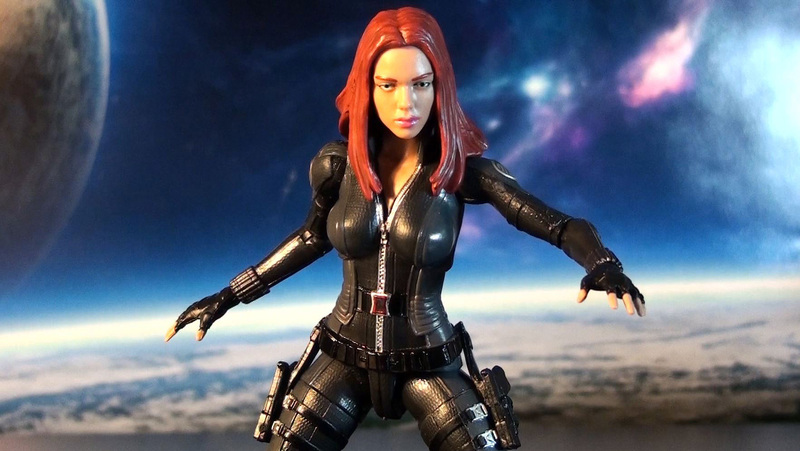 Features an amazing sculpt with a very good likeness of actress Scarlet Johansson. 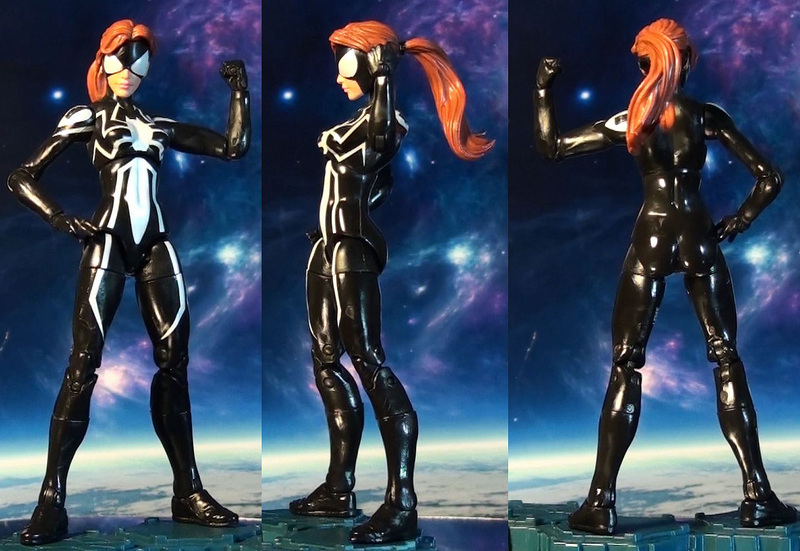 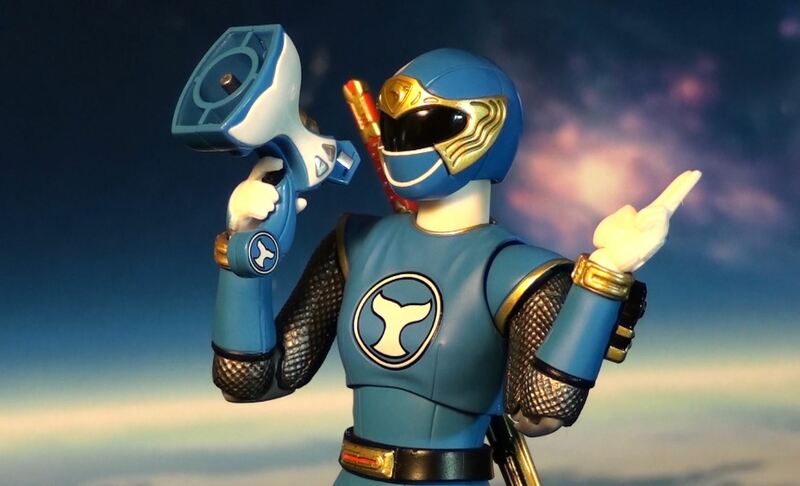 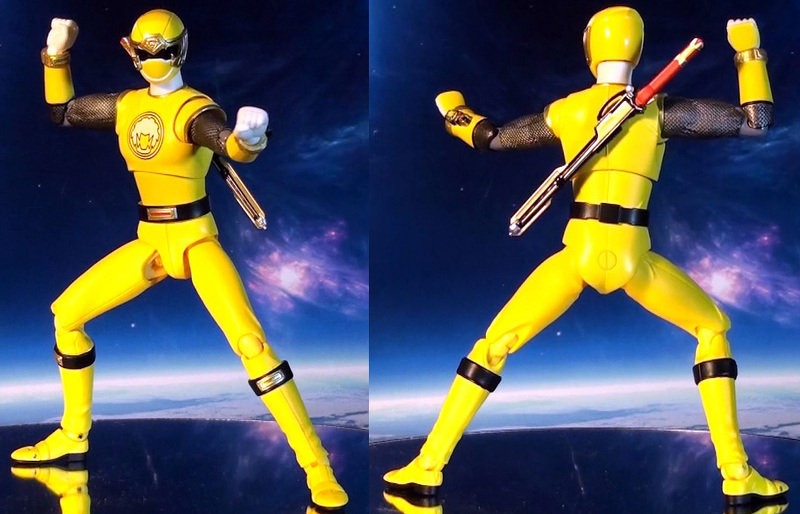 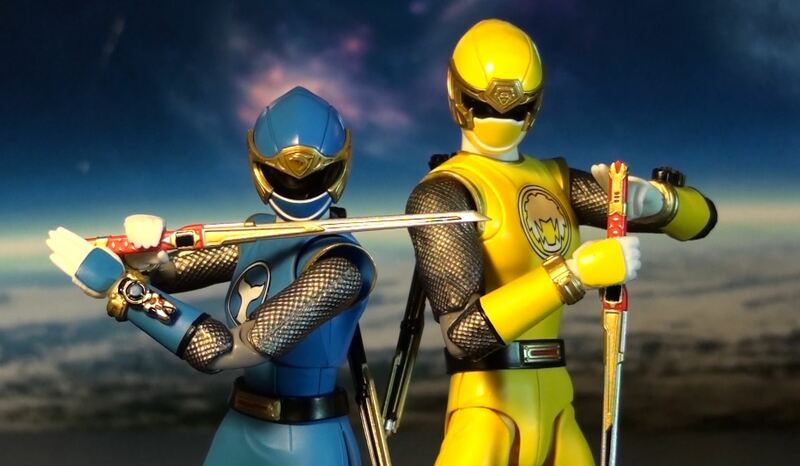 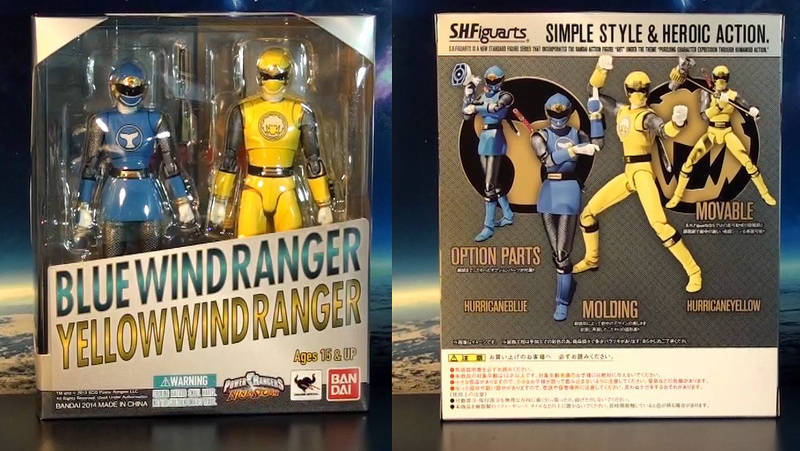 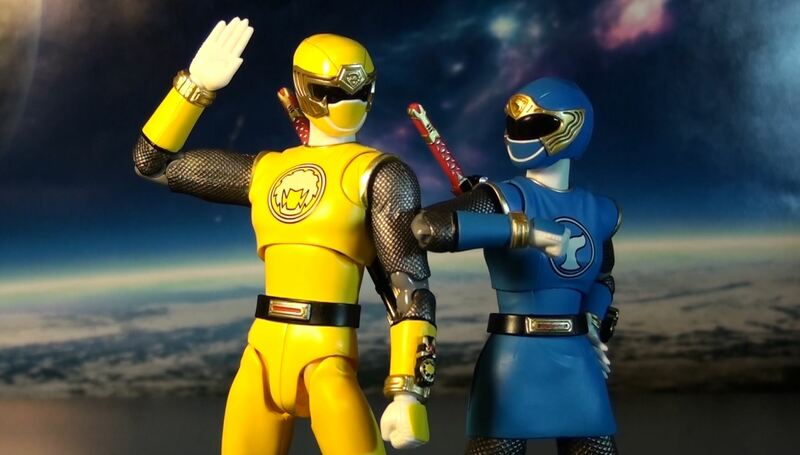 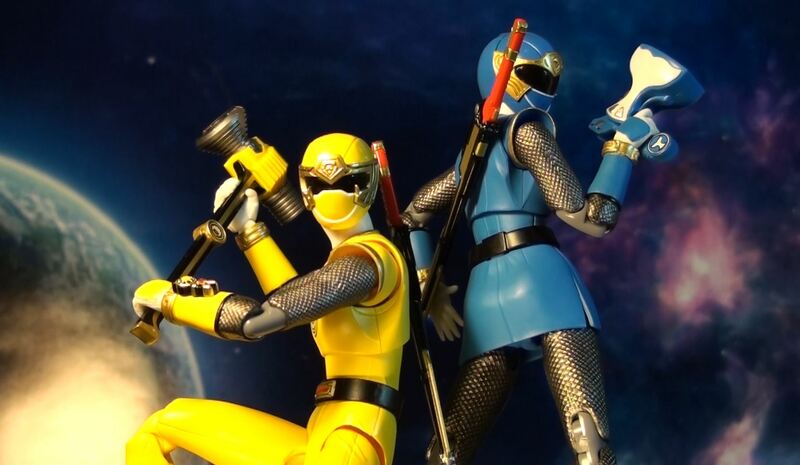 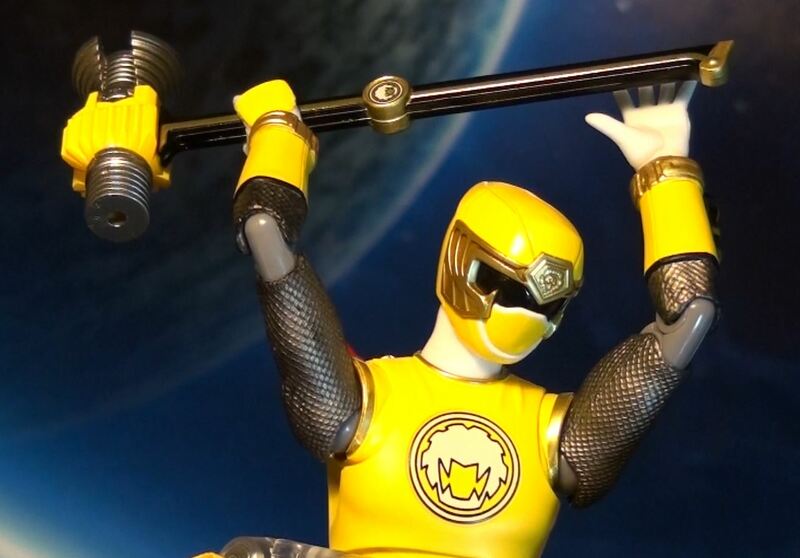 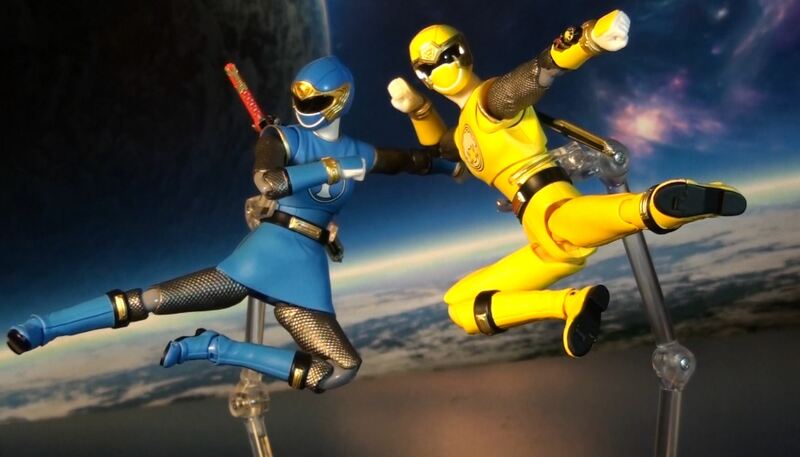 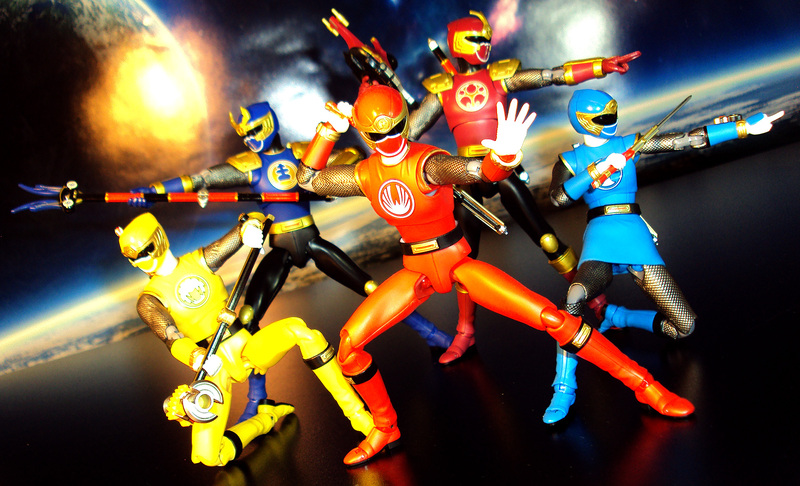 She has a great articulation system for a variety of dynamic poses. 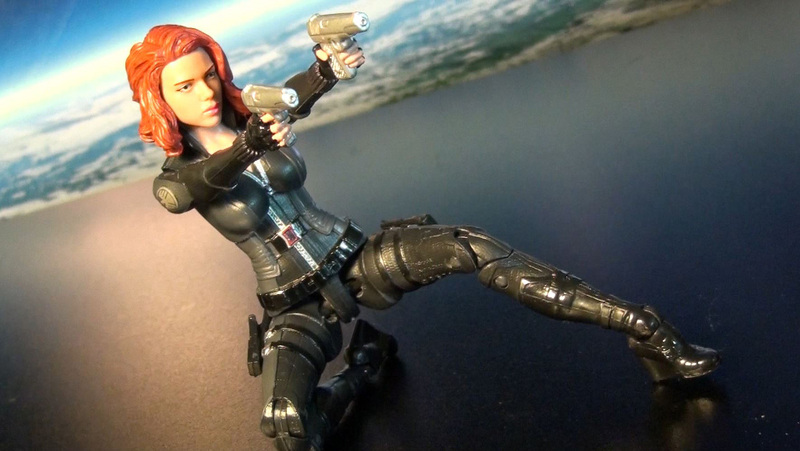 Included are 2 sets of hands (open and gun holding), an alternate short hair head sculpt (Avengers Movie), and a Build-A-Figure torso piece for the S.H.I.E.L.D. 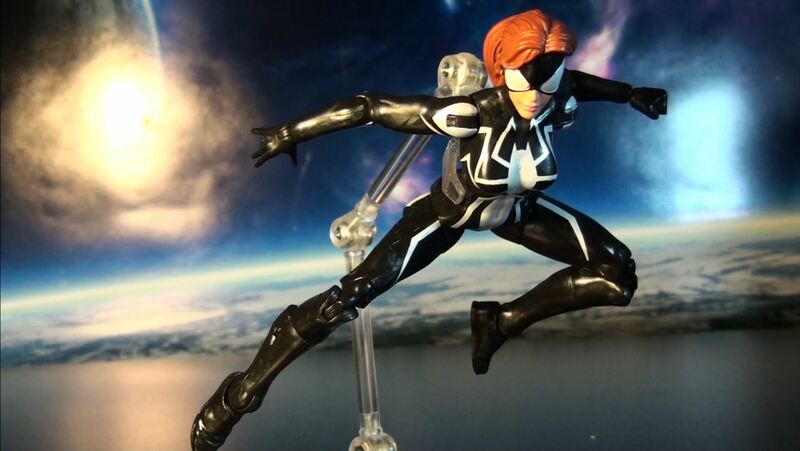 Mandroid. 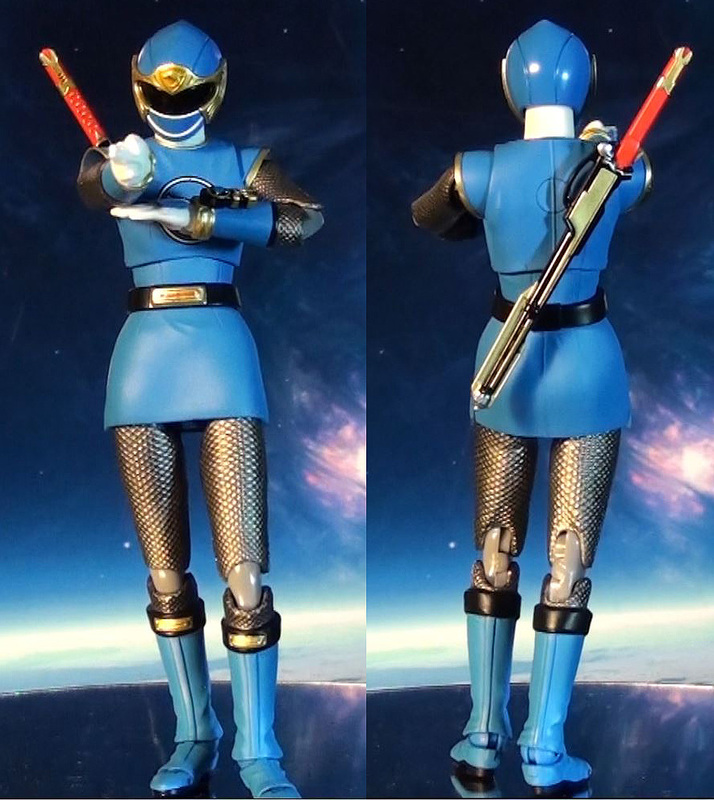 Figure does not include handguns or display stand. 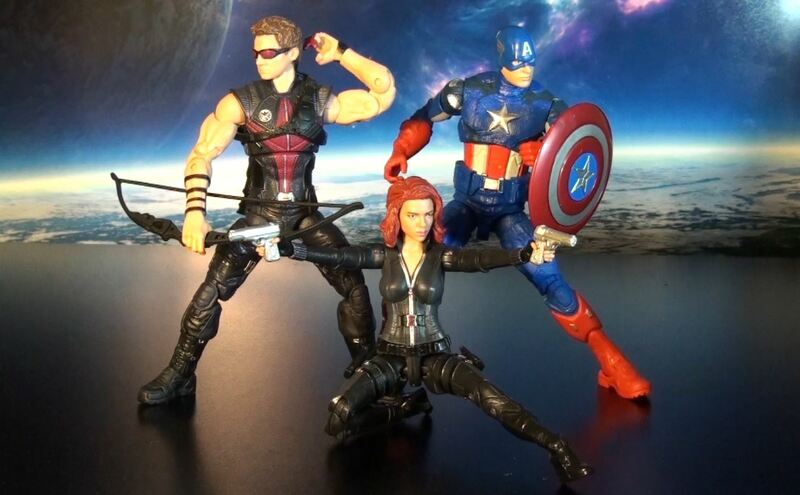 Priced at about $20 (Amazon, Target).